Posted September 19th, 2018 by thomasgrove & filed under Uncategorized. 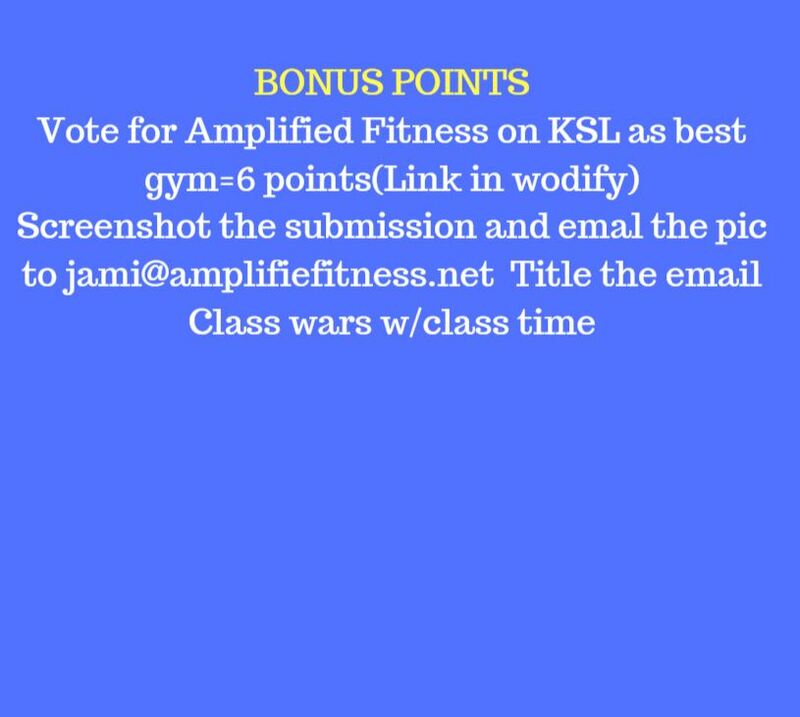 *Reminder all bonus points must be submitted by noon the following day. Friday Sneak peak! 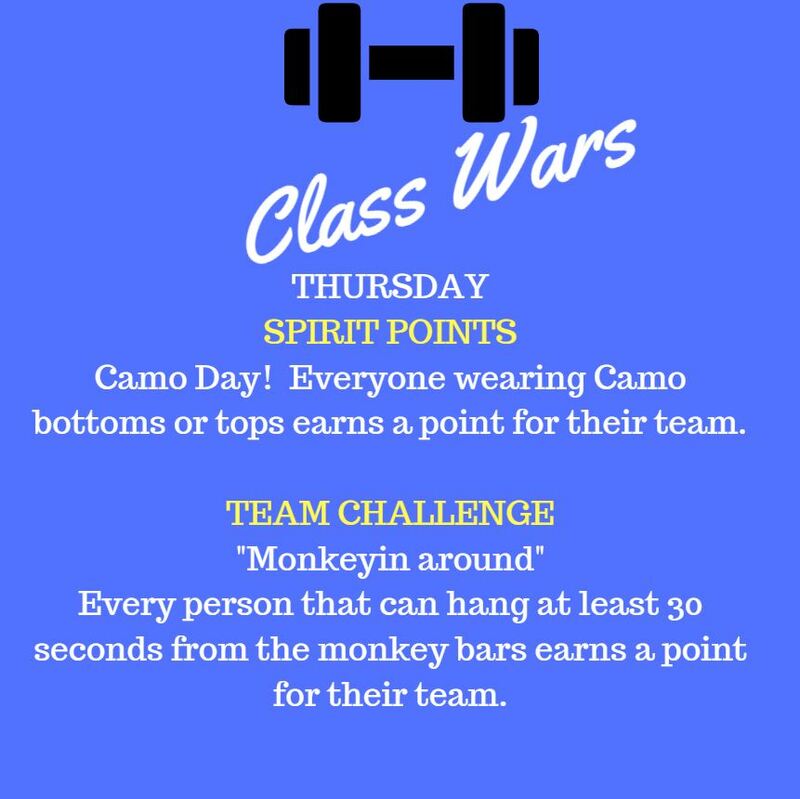 I’m releasing Fridays Spirit points early so you can plan it among yourselves. 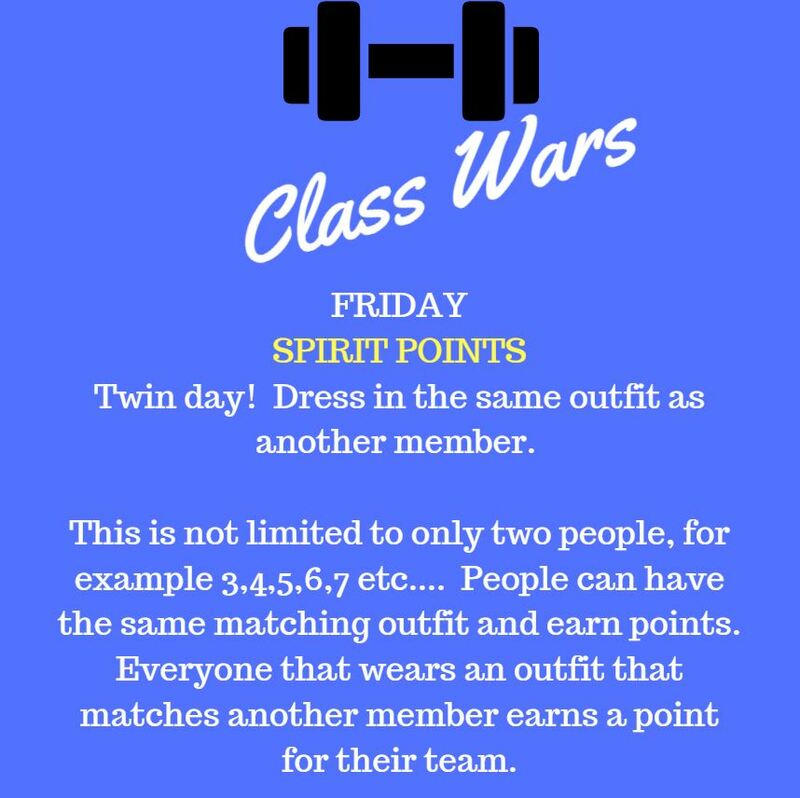 *What constitutes a matching outfit to qualify for points is a matching top and one other matching item of clothing.